Trisomy 18 (Edwards' syndrome) is a genetic condition caused by the presence of an extra chromosome in the body’s cells. This extra genetic material affects foetal development. How many babies are affected? About 1 in every 1,500 pregnancies is diagnosed with trisomy 18. It is the most common autosomal trisomies after trisomy 21 (Down's syndrome). 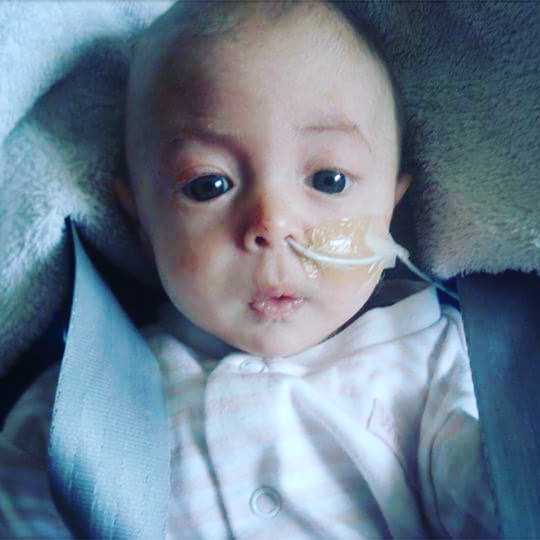 In England and Wales between 2004 and 2011, there were 4,028 diagnosed cases of trisomy 18. In the same 8 year period, 372 babies with trisomy 18 were born alive. (National Down Syndrome Cytogenetic Register). 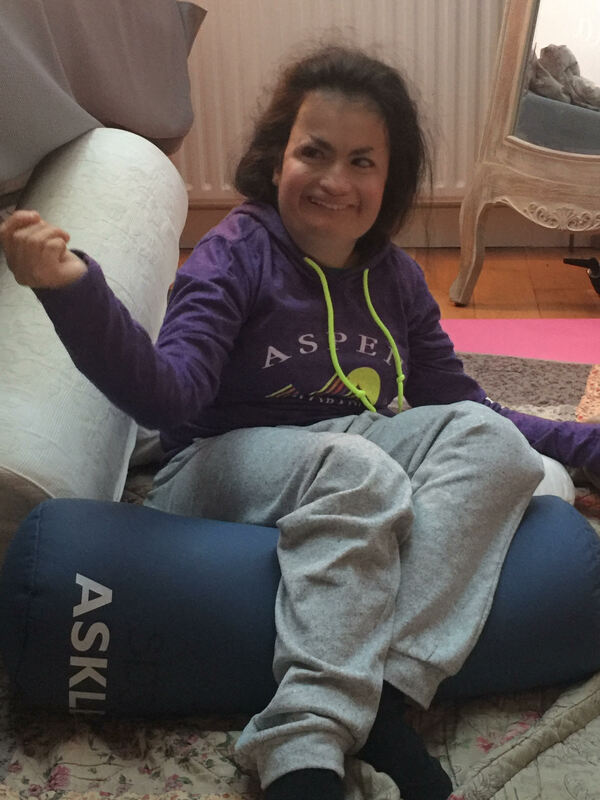 How does Trisomy 18 affect an individual? All children with Trisomy 18 will be affected by developmental delay. SOFT US have an excellent factsheet summary on Trisomy 18. 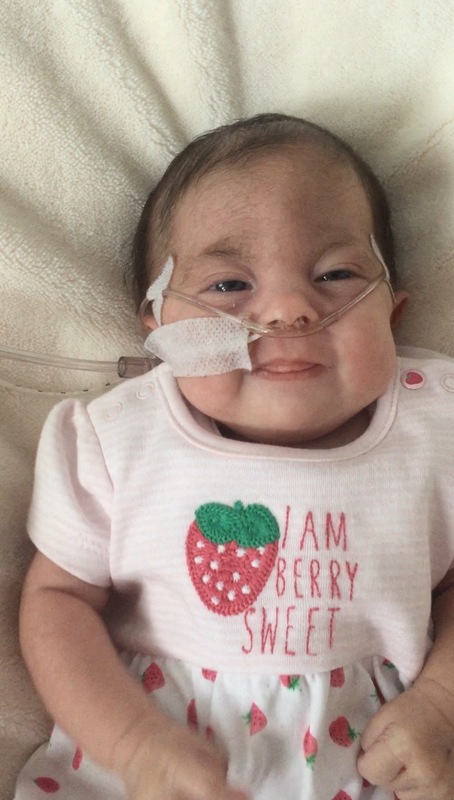 Trisomy 18 is a life-limiting condition and affects how long a baby is expected to survive. This research also shows an increased survival rate where children have received medical interventions. What is the risk of a future pregnancy being affected? If you are planning a future pregnancy, you may wish to discuss this with a healthcare professional. 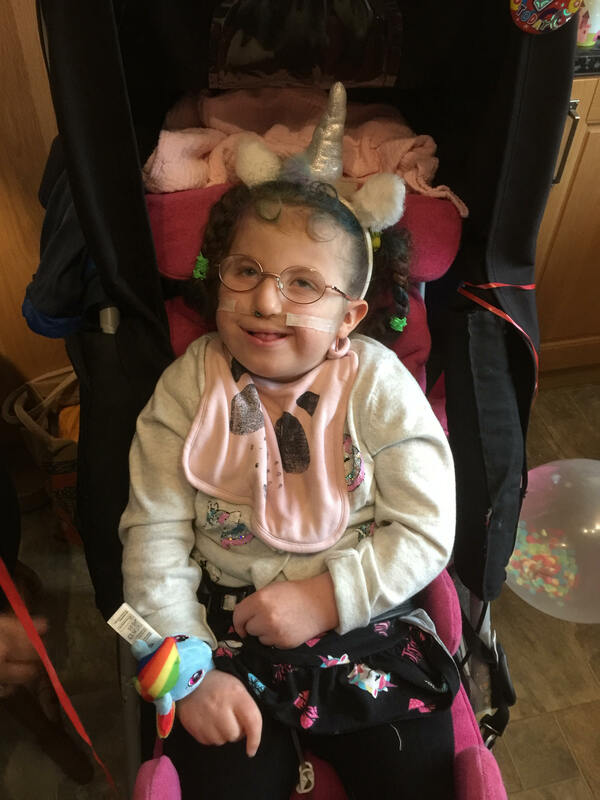 Although in most cases Trisomy 18 is not inheritable, each family's circumstances will be different and a professional that knows you individually can best advise on this. 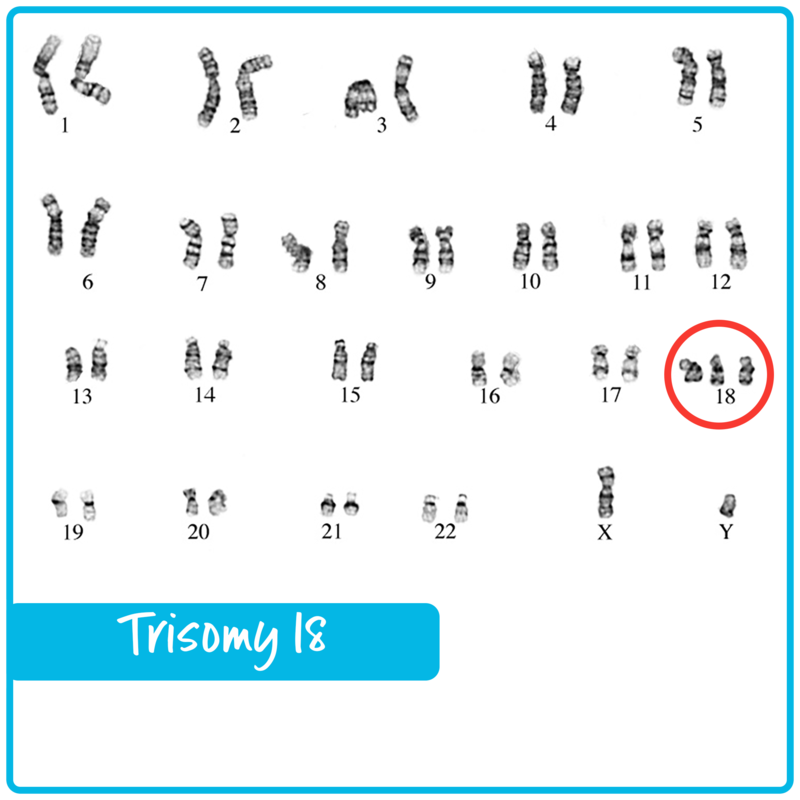 Full Trisomy 18 is rarely inherited, but the risks can be higher for related forms of the condition. Maternal age is known to be a risk factor for Trisomy 18, which is common in many genetic conditions. There is a small increased risk of a future pregnancy with the same Trisomy or another Trisomy after a Trisomy 13 pregnancy. The reason for this is not known.